South Africa’s state-owned power utility may need to reinstate rolling power cuts after factories and businesses reopen following the summer holiday period, said Eskom Chief Executive Officer Phakamani Hadebe. The company is making progress in reducing unplanned outages and maintenance, he said in an interview on Johannesburg-based Talk Radio 702. 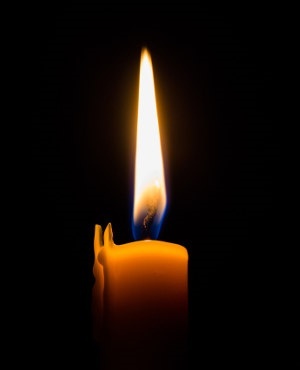 Eskom announces stage-one loadshedding when it plans to cut up to 1 000 megawatts from the grid. The utility is mired in debt and isn’t selling enough power to cover all its costs, leaving it scrabbling for money to maintain and replace its aging plants. President Cyril Ramaphosa replaced the company’s board earlier this year to help root out corruption and graft that contributed to the unsustainable financial state at the company that supplies almost all of the nation’s electricity.